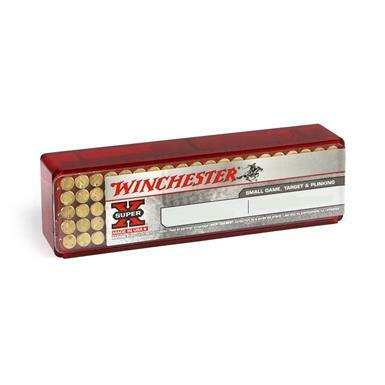 Grabs some friends and get plinking! 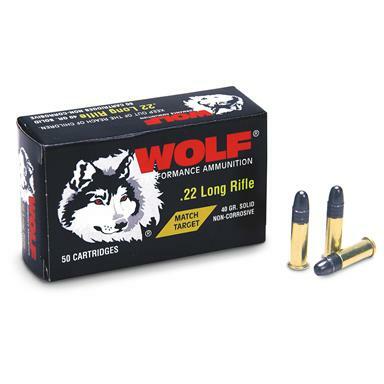 The best value in rimfire rifle ammo. 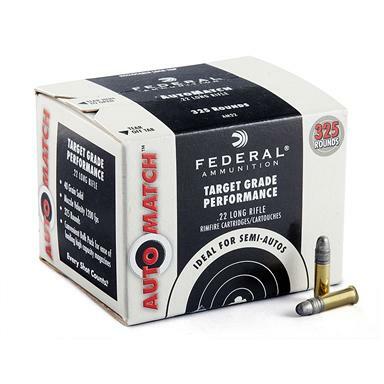 Accurancy and reliability you can count on. 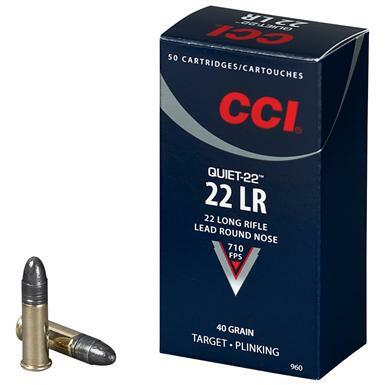 The safer, 75% quieter choice for target shooting. 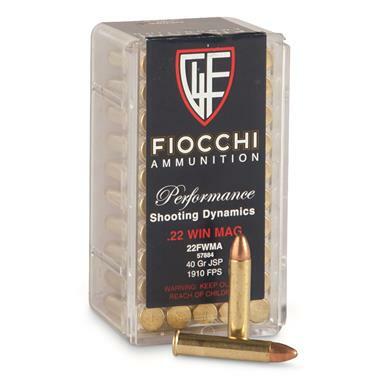 The perfect choice for plinking and target shooting. 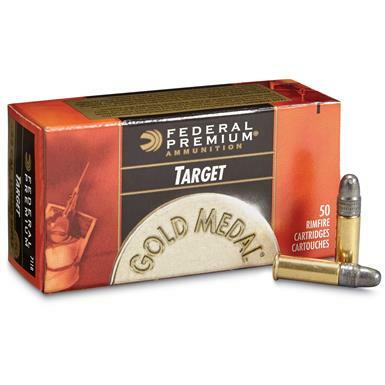 For small game and targets. 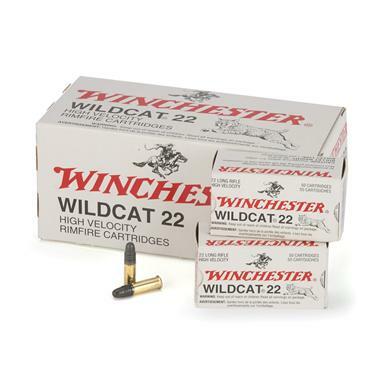 High velocity and high performance. 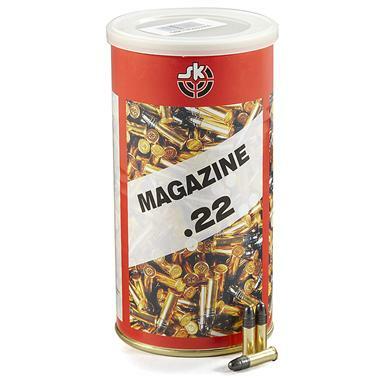 Go with the trusted name. 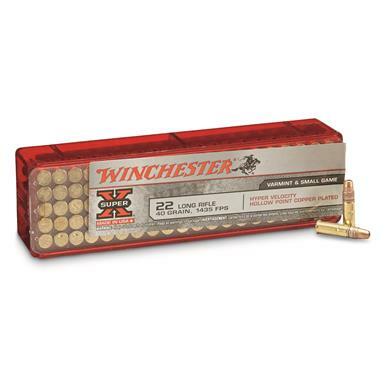 Ideal for small-game hunting and plinking. 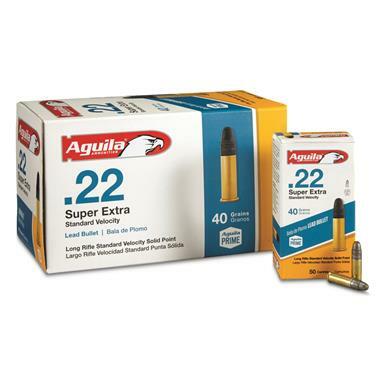 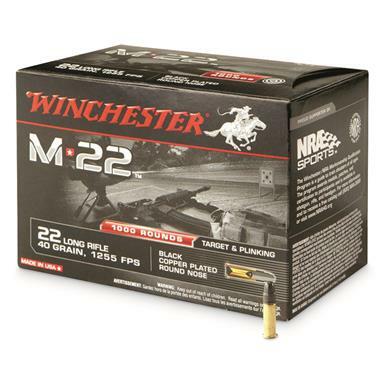 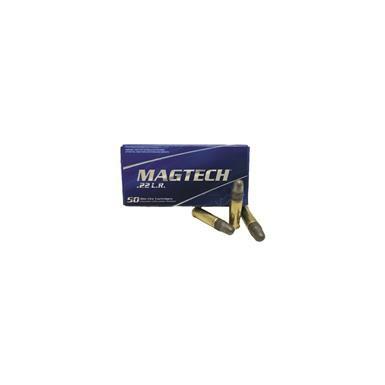 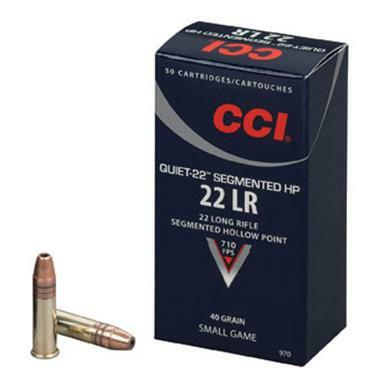 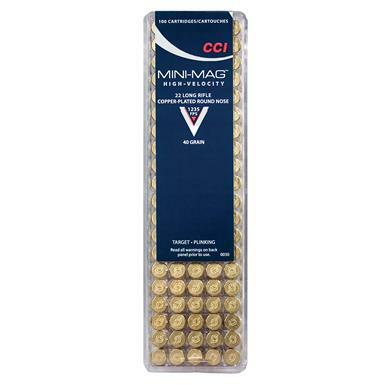 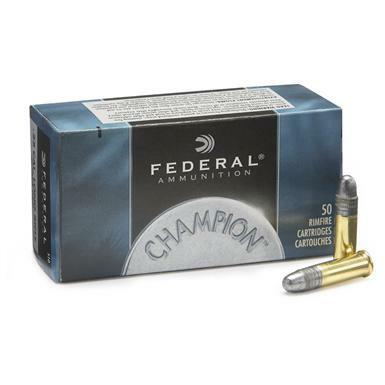 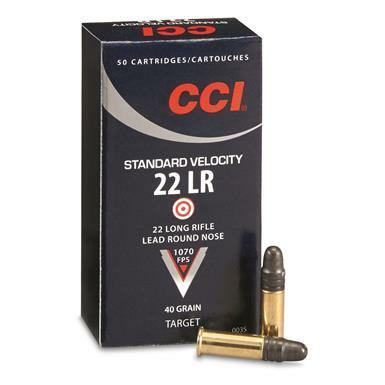 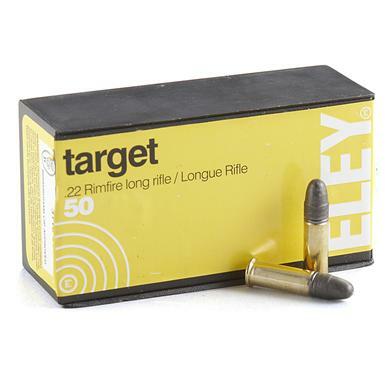 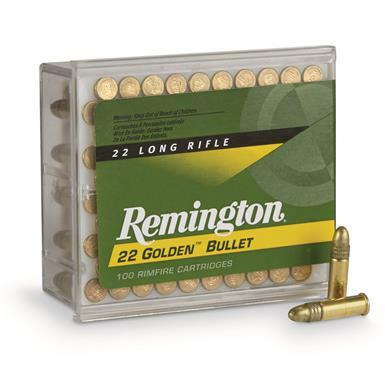 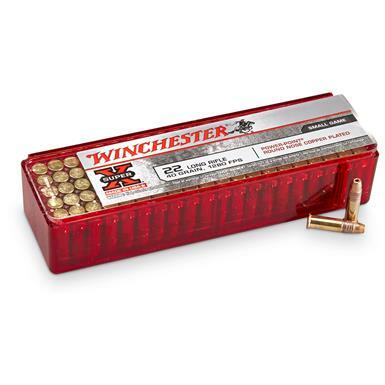 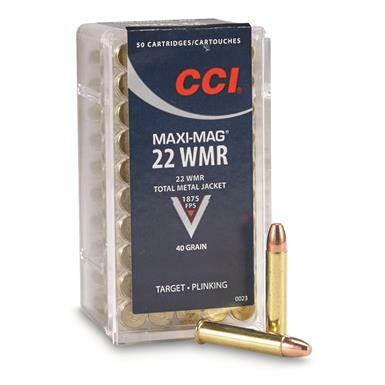 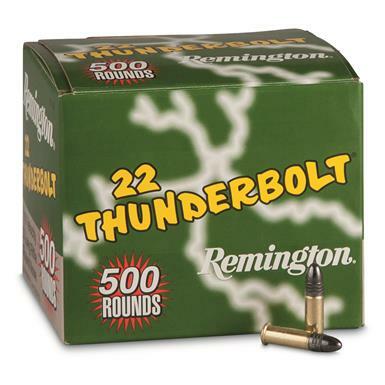 Quality plinking Ammo at a terrific price.